With each new year comes the exciting potential for new technology. 2017 takes on from where 2016 left off, promising to see the rise in Virtual Reality (VR) technology and engagement across the board, particularly getting the business sector more involved. One which could significantly benefit from VR’s capabilities is that dedicated to law enforcement. When it comes to the law, VR can help juries make a decision and support either side of the case. 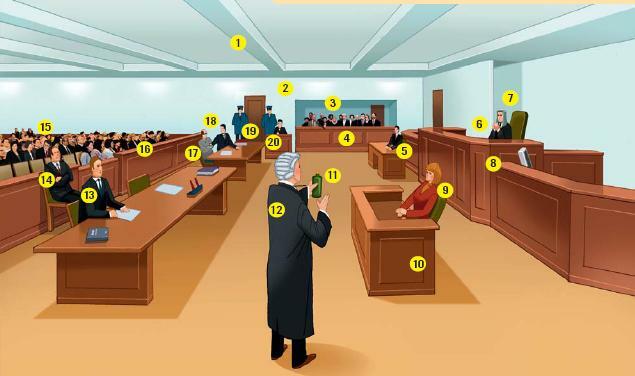 Using VR to help a jury in a courtroom make their decision is an easy task with the technology. VR’s greatest asset is its ability to take anyone, and put them in another person’s shoes. Transforming perspectives offers ordinary members of the jury an insight into the mind of the victim or witness. Locations significant to the case could be recreated, so jury members get a greater feel for distance and space and elements or objects directly connected to the crime. As a 3D 360 degree visual world which a user can visit using a Virtual Reality headset, the system is fully immersive and unrestricted by the laws of gravity, time and space. Depending on the world you want to create a VR headset can take you up into space, back to Victorian London, let you get up-close and personal with dinosaurs and even catch a glimpse into what the future might look like. As long as you have artistic designers and software developers working on your project, the virtual world is your oyster. One crucial component of criminal law is the forensic evidence collected and explained, used to help prove innocence or otherwise. Forensics studying bodies applicable to murder cases could use VR to show the jury exactly how the victim died, in a more visual way for the jury to understand. For example, if dealing with a gunshot to the head, VR could replicate the incident, showing the angle the bullet entered the skull and how close or far away the gun is situated from the head. These pieces of information could transform the case and its final outcome. Following on from a previous 27partners blog post about how VR can improve widespread and more effective education, it has the potential to be used to teach children or law students about a courtroom. As an alternative to an expensive school trip to the local courthouse, VR could take students inside and even give them the experience of a case being held. Interactive elements can be built into the visuals, offering information on who sits where, what their purpose and role is within the juridical process, and even offer an insight into the perspective of a member of the jury. Although for high profile murder and crime cases VR will definitely have its uses, smaller and less ‘active’ cases including fraud and social media related offences would not be as applicable to VR. As many cases in the following years will be committed online, rather than physical actions which can be visually replicated, these would be difficult to show virtually. VR applications with law have already been put into practice by the University of Westminster, who use VR to teach their students the complex elements involved in criminal law. Using Facebook’s Oculus Rift a user is taken into a crime scene, and has to apply their knowledge of the law to understand the actions around the crime and deem suitable punishments if required. The system known as REVRLaw brought together the University’s computer science and law departments, and is being used in conjunction with traditional textbooks, to aid the learning. So far it has already considerably improved memory recall and interest, through its immersive medium. Having seen some potential use cases for the technology in the courtroom, there are some considerations which have to be made as to ethical and financial concerns which could arise. To ensure the best visual experience as close to real life as is possible, the Virtual Reality headsets and accessories can be an expensive investment. 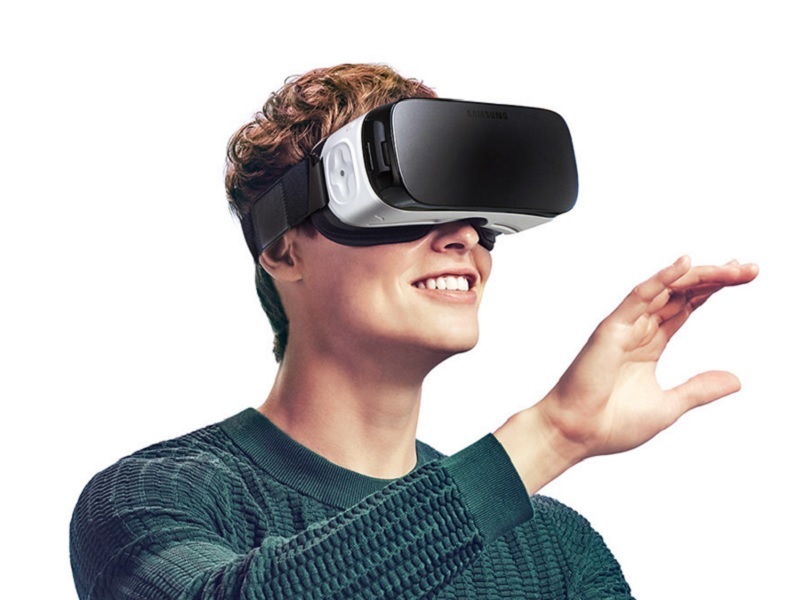 For more on what you can get for your money, have a read about the Oculus Rift and the Samsung Gear VR, two of the most popular systems on the market. The alternative option would be to use a lower budget headset with a compatible smartphone, like the Google Cardboard.